We understand. You don’t have time to return your tux immediately after the wedding. After all, you have a honeymoon to think about. You pick up a clean, fresh, ready-to-wear tuxedo laundered with our exclusive Green Earth cleaning technology because we care about the earth and our customers. We carry your favorite brands including our new collections from Calvin Klein, Ralph Lauren, Perry Ellis , Jean Yves and more! We will meet or beat any competitors written or advertised price for the same style designer tuxedo with the same accessories. We want you to look great and feel comfortable on your big day. Our formalwear associates are dedicated to finding you the right tuxedo style with the perfect fit. 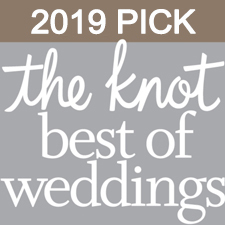 Don’t see a Classic Tuxedo location near one of your groomsmen? 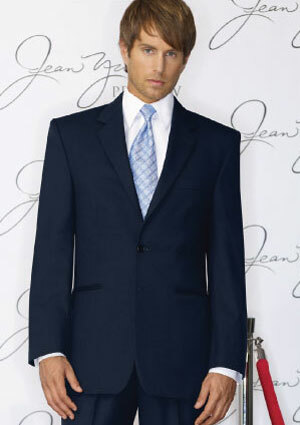 Classic Tuxedo can still accommodate your entire wedding party with our anywhere in the US measurements. Just download our easy measurement form and bring it to any local tuxedo retailer for complimentary measuring. 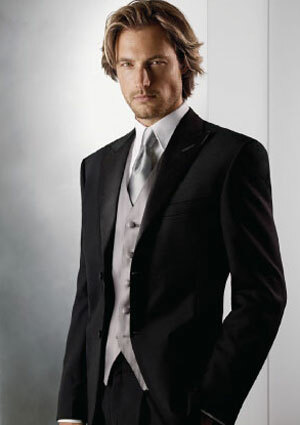 Plus, the Classic Fit System, our exclusive procedure for formalwear fittings ensures that your wedding party will receive a great looking tuxedo. We make it easy for you to return your rental. We can make all your dreams come true for you and your finace. You can be confident that Classic Tuxedo is a “great fit and a good deal more” for your wedding. 1. Fill out the Registration Form below and send to your store of choice. 2. Visit the store you chose WITHIN 2 WEEKS from the date of pre-registration and you'll finish your registration. Or, if you live out-of-state, you can call the store you chose and finish your registration via phone. 3. Choose the tuxedo styles for your wedding at a one-on-one appointment with one of our sales professionals at a Classic Tuxedo location. 4. 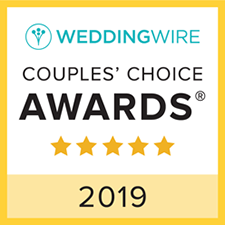 Finish your registration by reserving the entire wedding party's tuxedos with a $40 registration payment that goes towards the balance of the any tuxedo in your wedding party.